Imagine being told that a vital and valuable resource, found in an area covering almost half the surface of the Earth, was being extracted, with barely any control, by just a handful of wealthy nations. It would hardly sound fair, but that is the reality of industrial fishing on the high seas today. Fortunately, thanks to a series of game-changing studies, and the United Nations kicking off negotiations for a new treaty to protect the high seas, 2018 is shaping up to be a watershed year for our ocean. The once out of sight high seas are now being placed under a microscope as never before. This really is an unmissable chance for change. And, with marine fish under huge pressure from rising sea temperatures, pollution and overfishing – and seafood critical for feeding growing populations – protecting the ocean and ensuring equitable access to its resources has never been more urgent. Publicly accessible information is power when it comes to protecting our ocean. Through our freely available map, we are bringing unprecedented understanding and visibility to global fishing activity. 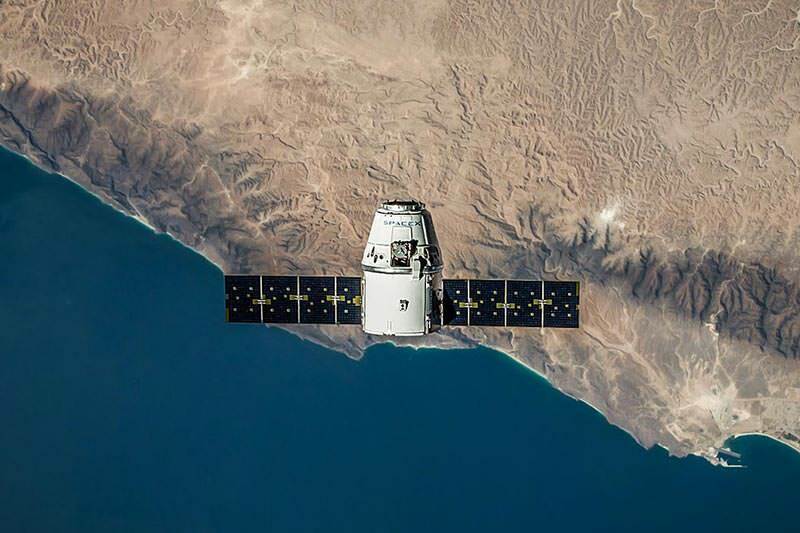 Using satellite data and machine learning we’re able to present vessel movements in near real-time, revealing the scope and scale of industrial fishing and this data is being put to great use by renowned researchers around the world. 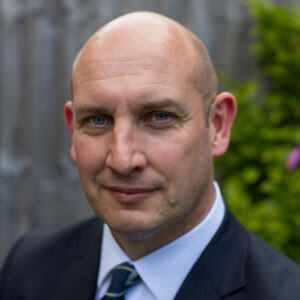 Studies published in the last few months have used our map, and massive dataset, to show that the global high seas fishing footprint is wider than previously thought, that the industry is overwhelmingly dominated by a few wealthy countries, and that without distorting government subsidies much of it would be unprofitable. These insights arrive just in time to empower negotiators of the high seas treaty. In February, we published a study in Science revealing that industrial fishing extends over more than 55 percent of the global ocean, with vessels operating for over 40 million hours and travelling 460 million kilometres a year. That’s far enough to get to the moon and back 600 times! Most remarkable was the finding that just five countries account for 85 percent of all observed fishing on the high seas: China, Spain, Taiwan, Japan and South Korea. This skew in control was brought into even sharper relief by a further study published by University of California Santa Barbara that shows how vessels flagged to higher income nations are responsible for an astounding 96.5 percent of all trackable industrial fishing on the high seas, with China and Taiwan together accounting for more than half. Density distribution of global industrial fishing effort, derived using AIS data. 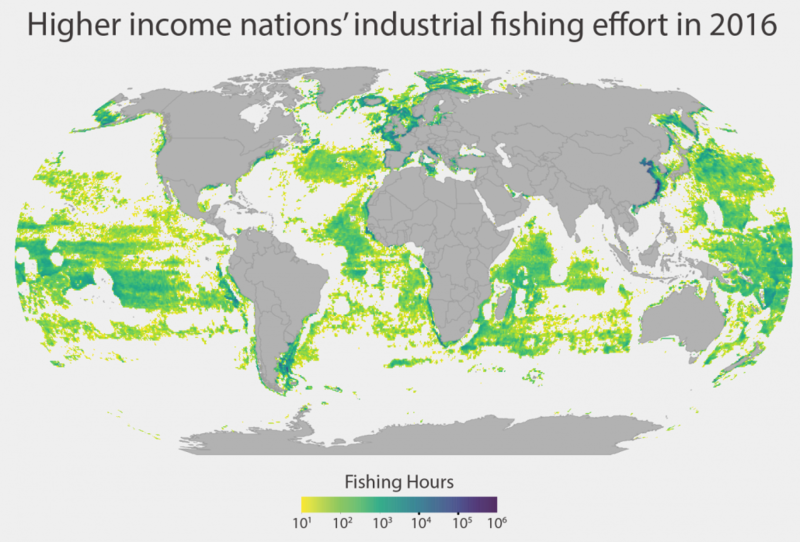 Wealthy countries dominate industrial fishing, Science Advances. 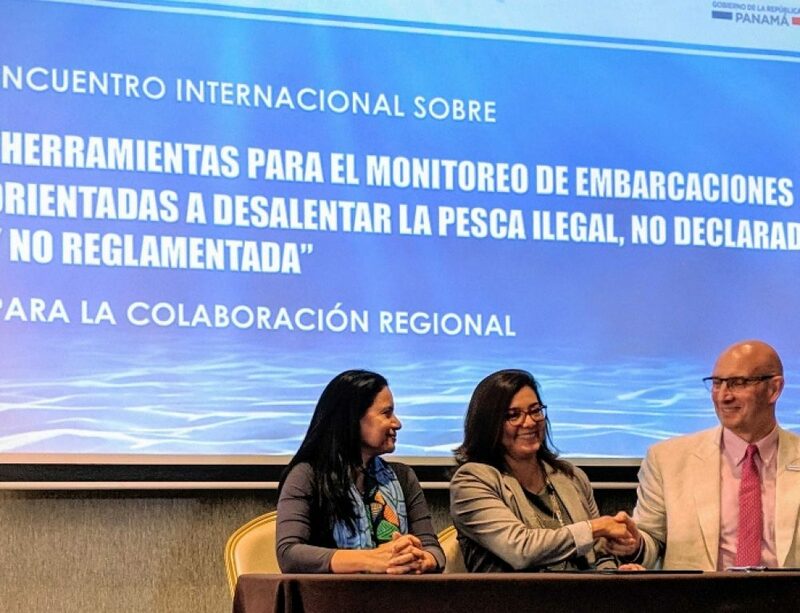 The study also found that 84 percent of industrial fishing in the waters of lower income countries is being conducted by foreign countries, and 78 percent by vessels flagged to high and upper middle income nations. This dominance of wealthier countries – characterized by some as “ocean grabbing” – risks diminishing the right of less prosperous states to control their own food systems, so crucial for nutrition and livelihoods. These studies make it clear that there are many more losers than winners when it comes to fishing on the high seas, our greatest global commons that should be shared by all and a buffer against poverty and hunger. Alarmingly, and with the Sustainable Development Goals in mind, a report on the economics of fishing on the high seas found that, without government subsidies and low labour costs that in some cases amount to slavery, more than half of high seas fishing activity would be unprofitable. The maths just does not add up, and along with the human rights abuses, paints a picture of an industry in dire need of reform and regulation. 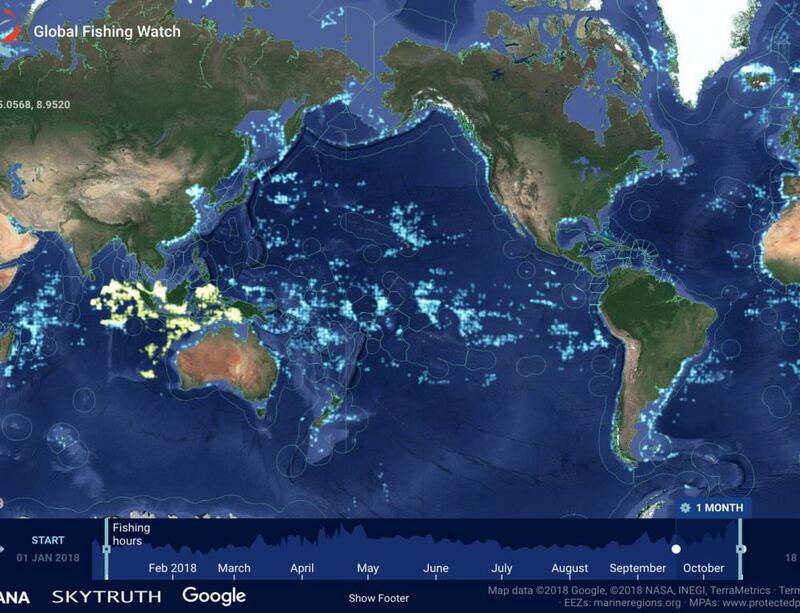 Advances in vessel tracking and data sharing platforms like Global Fishing Watch can help fuel much needed change. We are witnessing the beginning of a new era of transparent, evidence-based decision making in this traditionally murky, ungoverned realm. A decade ago, when campaigning for a high seas treaty was beginning to gain momentum, real-time, high resolution and freely available data about global fishing activity was just a dream. Today it is a reality; we can honestly say that within the foreseeable future it will be possible to track every vessel on the surface of the ocean. Next stop, the United Nations. The negotiations starting in September represent an extraordinary opportunity to change the destiny of our blue planet. The facts are on the table, and the technology is here and increasingly effective; all that is now needed is leadership and political will to ensure the talks lead to a strong agreement to protect half of the planet, for the benefit of all. This blog was also posted to Virgin Unite.